Hey Paul. Thanks for the heads up on the best burgers buddy. Great Info. I’d like to add a great burger reference. 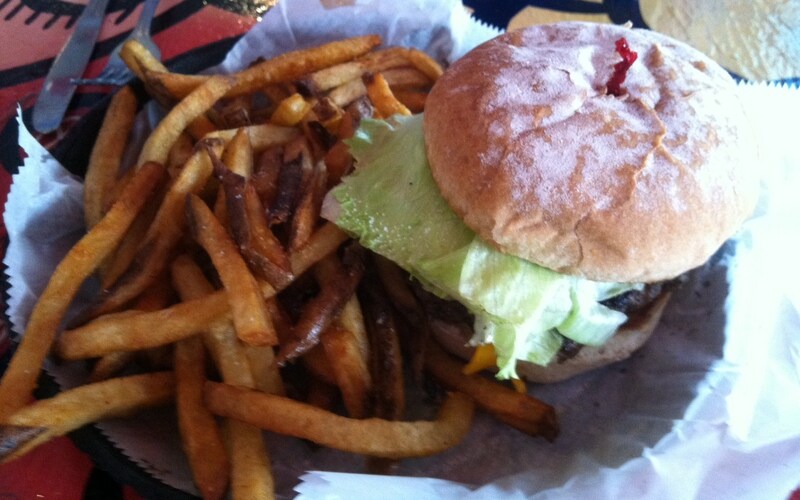 Check out the burgers at Oblivion Taproom. 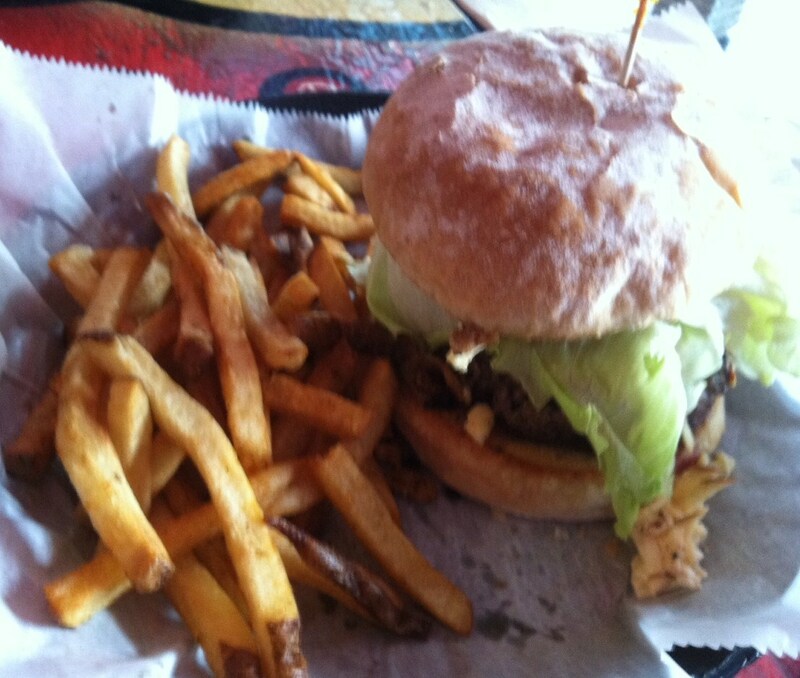 They just opened a couple months ago and won the best burger in Orlando through Scott Joseph’s contest. I’m sure you will enjoy it. 40 great craft beers at a time on tap to. Thanks again. Great article. Ross, thanks for the heads up, i have this place on my to do list. Look forward to trying.